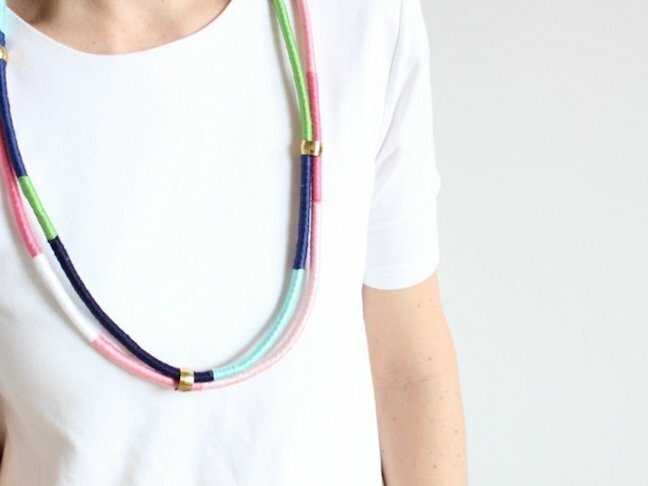 Calling all accessory-lovers: This homemade rope necklace might be the ultimate DIY project. 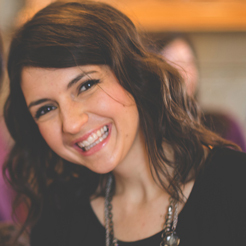 It’s a big impact look without the hefty price tag. 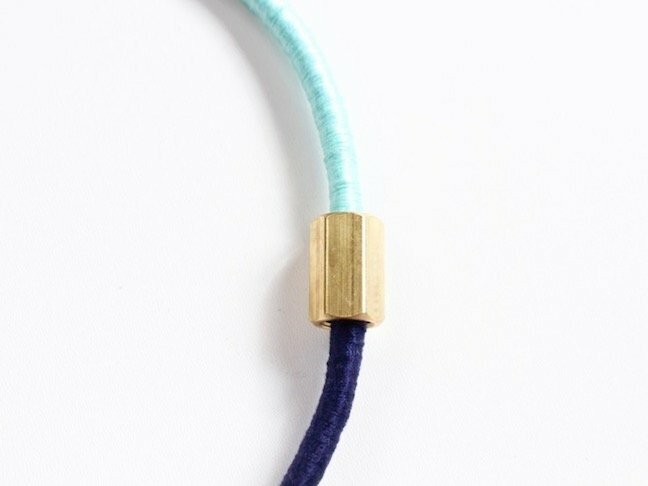 Plus it lends an amazing pop of colour to any outfit. 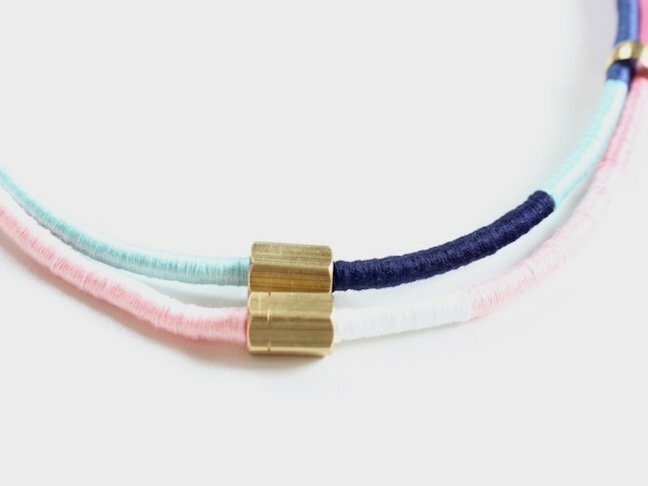 It’s a unique statement piece for yourself or a thoughtful gift for someone else. 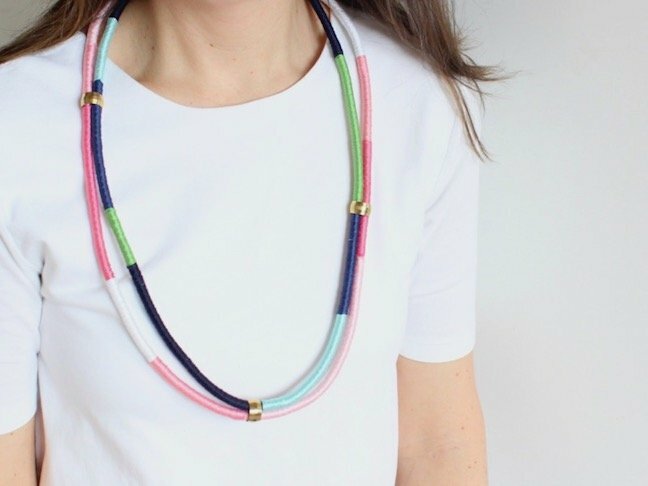 Even better, you need only minimum supplies are and little-to-no previous jewellery making skills necessary. Sold? Next time you find yourself in the hardware store or the home improvement section of Target—you know, the place you go five times a week to buy…everything—pick up the supplies to make these beauties.You won’t be sorry. 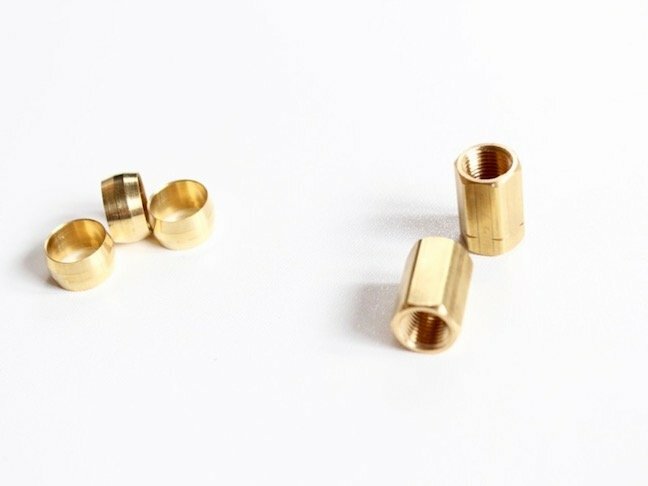 Simply follow these easy-to-follow steps to create your own signature piece of jewellery. 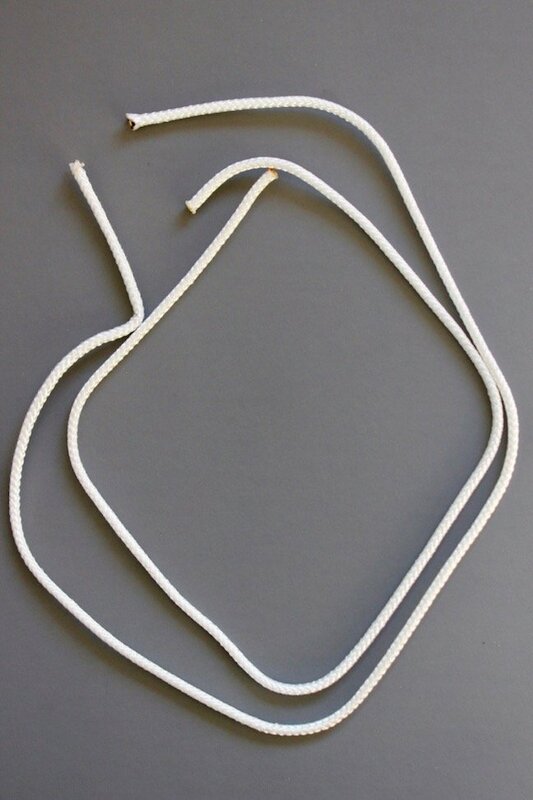 Step 1: Cut the rope to the size you want. 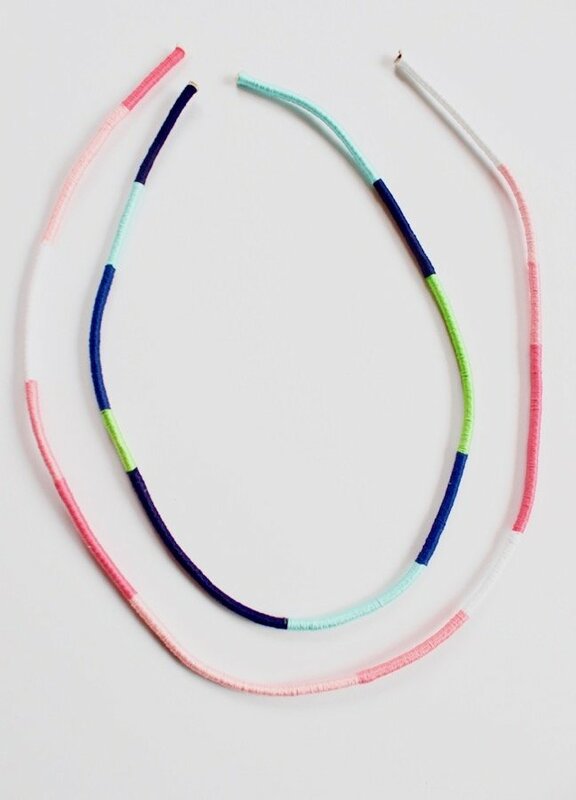 I wanted to do a two-layer necklace, so I cut the lengths accordingly. Depending on the rope you work with, it may or may not fray at the end. My rope was really frayed at the end after I cut it, so I had to safely burn the ends. 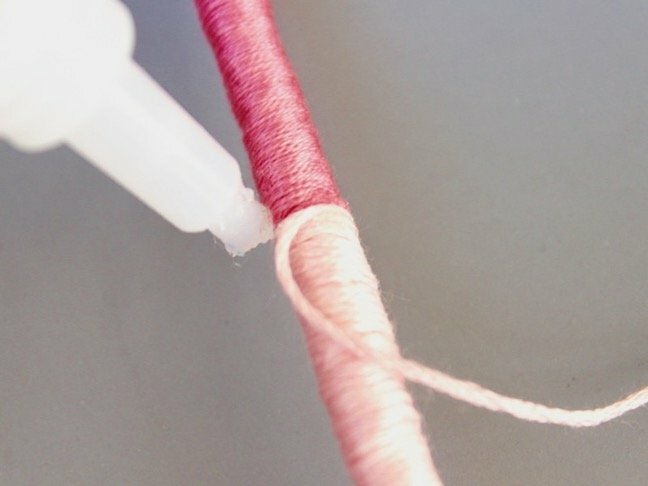 Step 2: Begin to wrap the embroidery string. 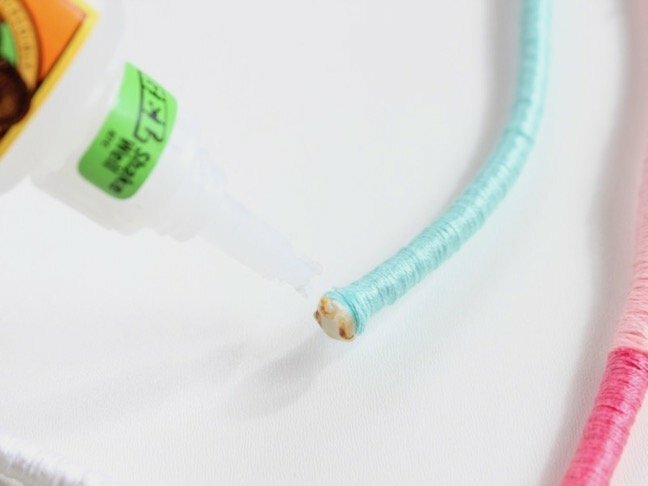 To do this, glue one end of the string to the end of a necklace, and begin to wrap. 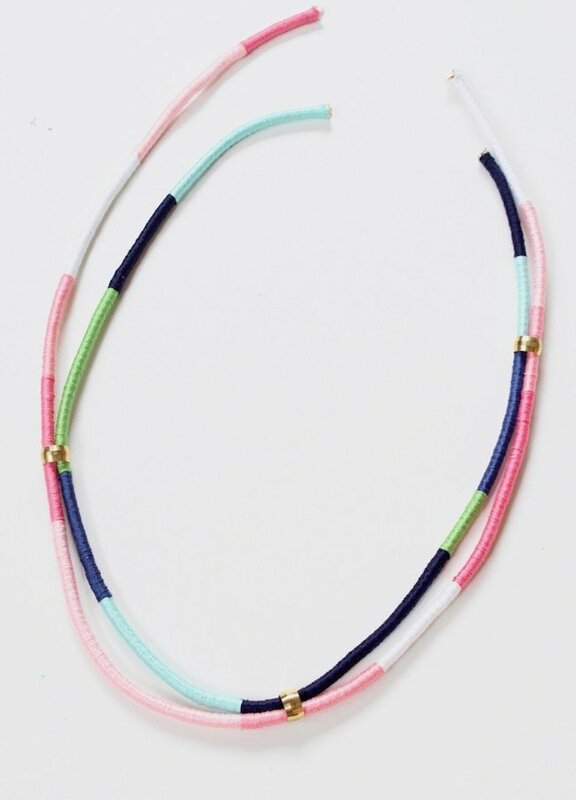 You will continue to wrap the string around tightly until you have a block of colour on the necklace. You can vary the lengths of each colour. 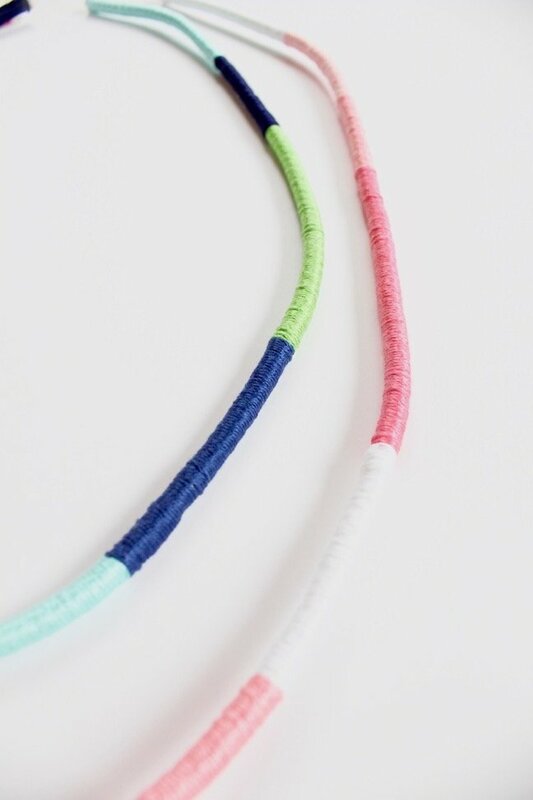 To end each block of colour, add a tiny dab of glue to the string on the underside of the necklace, and secure the string down. 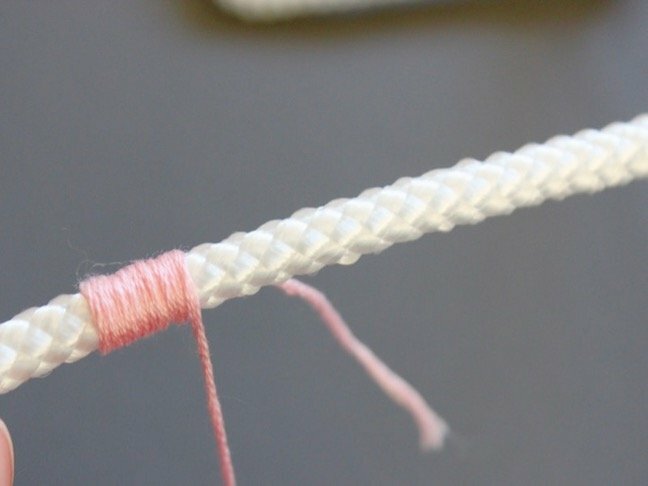 Once the glue is dry, cut the excess string. Step 3: Continue this process with all the colours until the ropes are covered with colour. 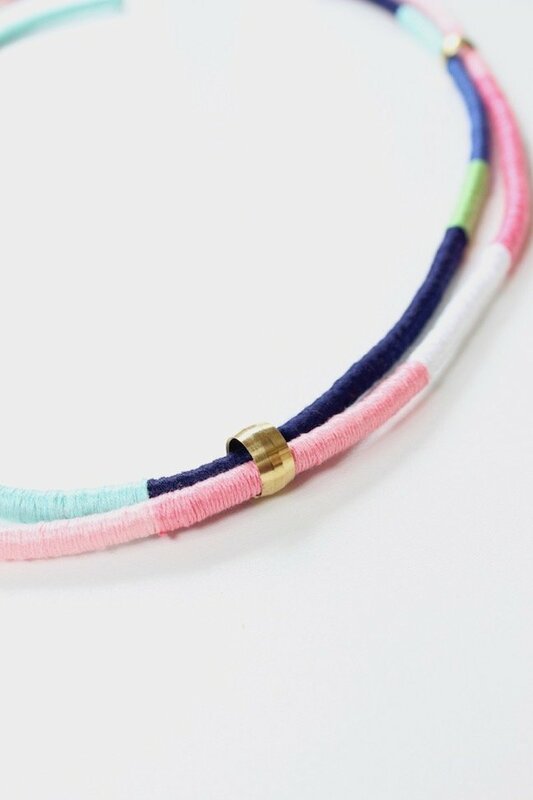 Step 4: String the brass compression sleeves through both ropes, and place them where you want on the necklace. 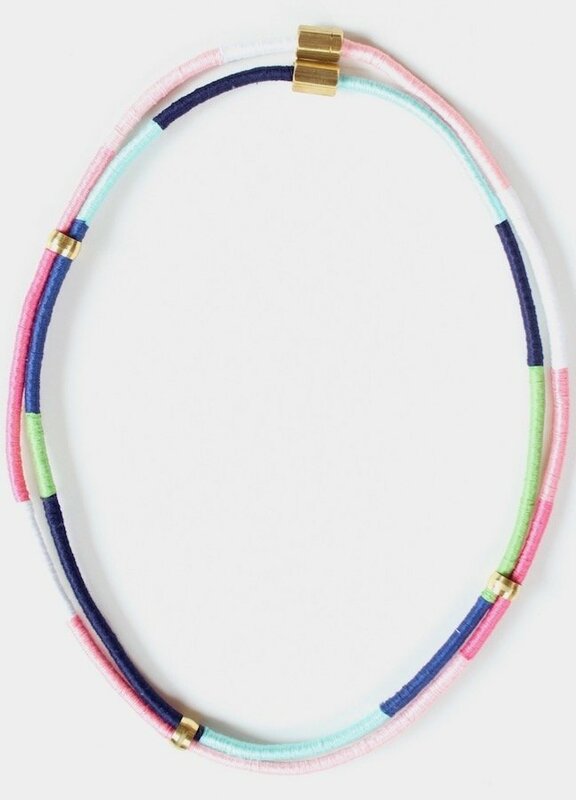 Step 5: This necklace is long, so you don’t need to open a clasp to get it on and off. Hooray for simple steps! 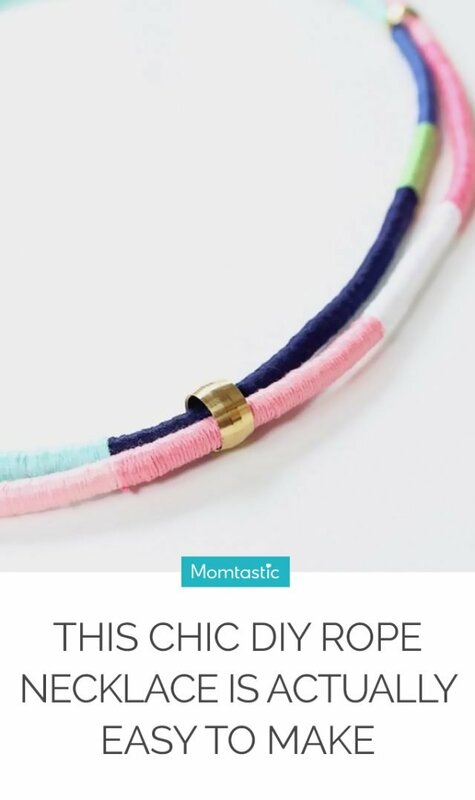 Insert one end of the rope halfway through the brass cap, add a generous amount of glue, and then insert the other end of the rope. Hold it in place for approximately one minute. 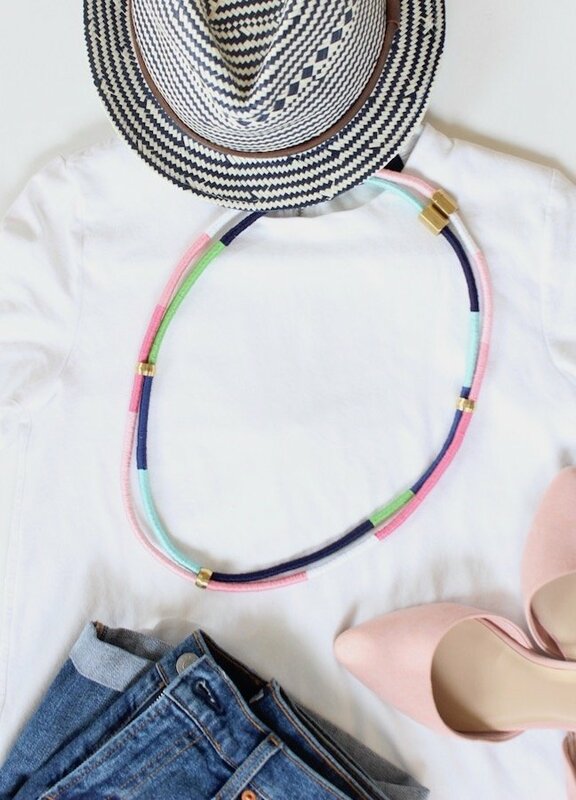 Repeat this step for the second necklace.